On Saturday, June 18, 2011 during his brief testimony as a defense expert witness in the murder trial of Casey Anthony, William C. Rodriguez III stated in the affirmative that he was the co-founder of The Body Farm. Who knew? The reason why we never knew, maybe is because the comment was false. Defense Attorney Jose Baez: Are you a Co-Founder of the Anthropological Facility at the Univ of TN – also known as the Body Farm? William Rodriguez: Yes I am. The very first thing I thought was, oh really? That is nothing I ever heard of. I had always thought that Dr. William Bass was the founder of the Anthropology Research Facility at UT. So we decided to do some research over the weekend to discover the truth. Then Scared Monkeys decided that we would do what we thought the MSM and defense attorney Jose Baez would and should have done … do their due diligence and fact check Mr Rodriguez by simply asking the Body Farm. Then again, when Baez cannot seem to follow a simple court’s order by Judge Perry for experts to write reports of their opinions and what they plan on testifying to, why would any one think that “due diligence” is in the vocabulary? There you go … straight from the horse’s mouth, “BY NO MEANS A CO-FOUNDER”. Is William C. Rodriguez III guilty of “bolstering” or worse? 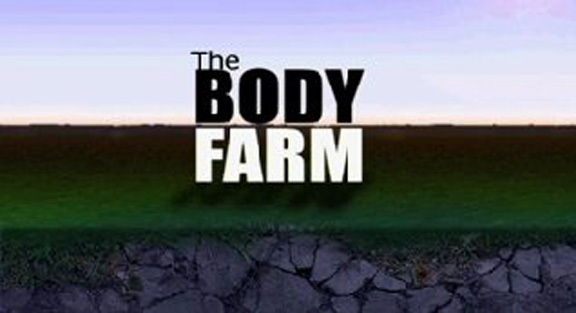 How could Rodriguez stated that he was a co-founder of the famous forensic investigative Body Farm? Better yet, how could anyone with any common sense not questioned such a statement? And better than that, did Jose Baez and his crack staff of researchers only use Wiki’s as their proof? If so, no wonder Baez has an aversion to the Internet and blogs. Need more proof than that of an email from The Body Farm, why not. 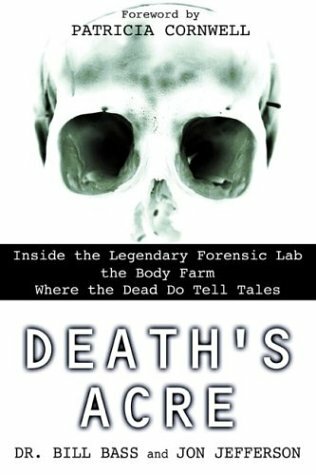 Below read the following passages from Dr. William Bass’s book, DEATH’S ACRE: Inside The Legendary Forensic Lab THE BODY FARM, Where the Dead Do Tell Tales by Dr. Bill Bass and Jon Jefferson. ” During winter, flies are grounded by the cold; in fact, anytime the temperature drops below 50 degrees, flies stop flying. The Arikara graves that contained no pupal casings held people who died and were buried during cooler seasons of the year. It fascinated me at the time to realize that we could figure out, two hundred years after it happened, what season of the year an Arikara warrior had fallen in battle.By the time I established the Body Farm, I knew that if I could get a graduate student interested in studying insect activity in corpses, we’d probably figure out ways to deduce a lot more than just the particular season in which a person had died. Bill Rodriguez was the ideal graduate student for the task — partly because he was willing to take it on, and partly because he had a broader background in field research than most graduate students. Bill had an undergraduate degree in anthropology, with a minor in zoology. He’d entered anthropology intending to study primates, and in fact he actually went to Africa as part of a team working to restore laboratory raised chimpanzees to the wild. But he’d also taken my osteology course and had done quite well in it, so one day,when I needed someone to go with me on a forensic case, I went looking for an assistant, and Bill was the first qualified helper I found. He was washing grimy windows in one of our classrooms; because we were housed beneath the stadium’s concrete stands, a lot of dust and dirt swirled onto and into our quarters. Bill had a teaching assistantship, which sounded pretty highbrow, but the “assistantship” part included some pretty lowbrow chores like washing windows”. Let’s get the facts straight, Dr. William Bass came to Knoxville TN in 1971 and started the Anthropological Dept there. William Rodriguez was his student and Bass was his mentor and he taught Rodriguez at UT. Rodriguez then helped him with getting the Body Farm started, according to this book and Body number 1-81 was his first project, the first body laid out on Death’s Acre.. 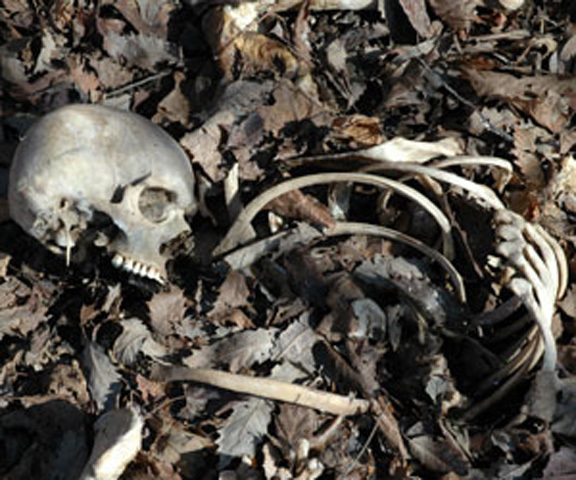 BUT, the idea and concept of the Body Farm was solely that of William Bass. Boss formulated it, devised it and founded it. End of story. So, several students worked on breaking ground here … it does not mean THEY founded it. Nor does the Body Farm say it either. So you make the call, why would Rodriguez need to say he was more than he really was when it came to The Body Farm? Rodriguez is looking to discredit the work of Dr. Arped Vass and call it junk science. However, if one wishes to discredit another, they might want to first start by telling the truth of themselves first. What is insane is that Rodriguez had impressive credentials, so then why the need to fabricate and imply to the jury that he was a co-founder of The Body Farm?